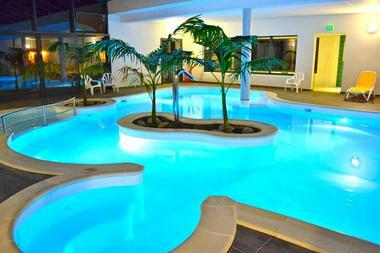 Beach or pool? The Grand Bleu takes on its favourite colour amongst the fir trees in a protected corner of the coast at the southern tip of Brittany. 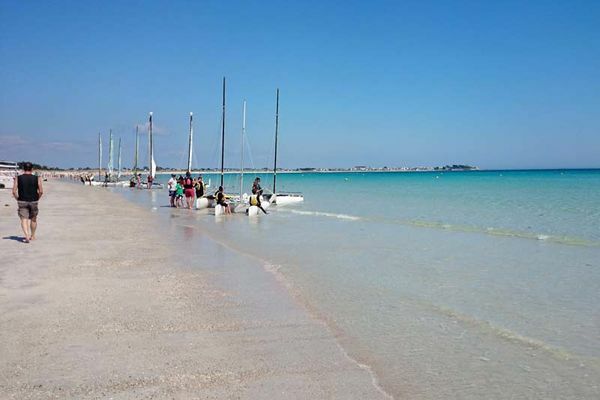 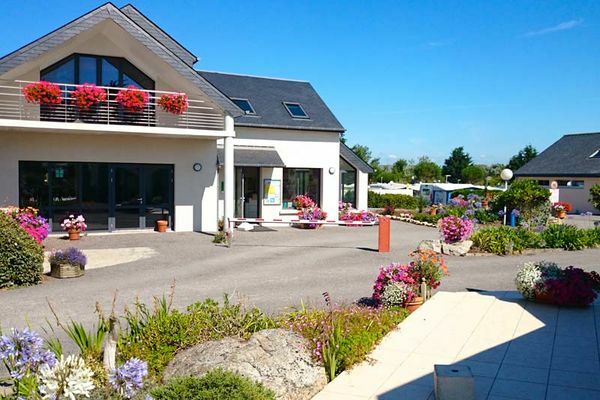 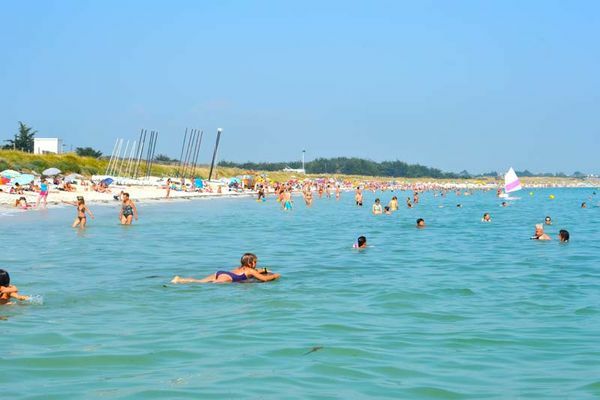 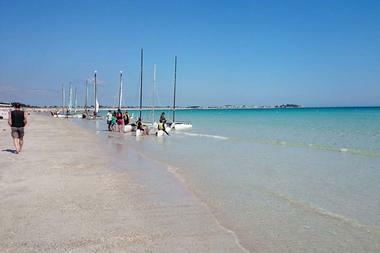 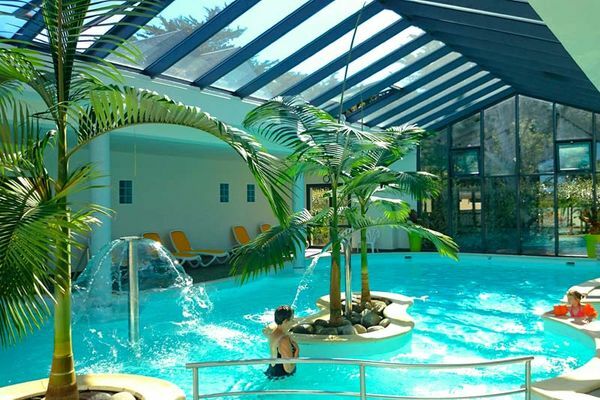 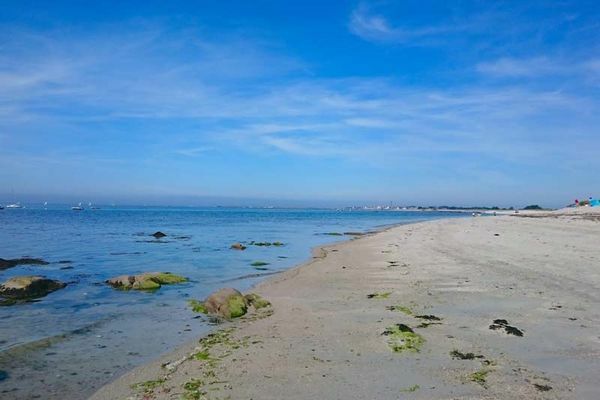 100 metres from the long Steir beach, the Grand Bleu campsite is set in three hectares of green landscaped grounds, with 100 sunny or semi-shaded pitches. 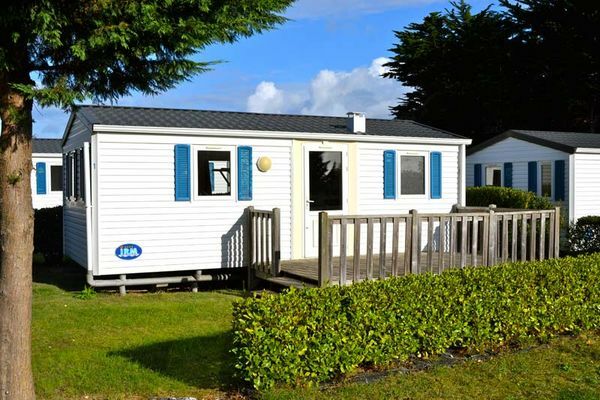 Eight types of mobile home are available for rent. A seafood restaurant, bar, French bowls pitch and children's playground liven up the site. 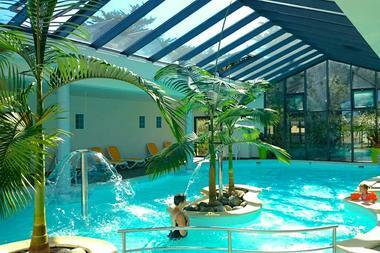 The icing on the cake is the covered and heated pool area - with a spa pool, paddling pool, counter-current swimming, etc. - which is great for cooling off. 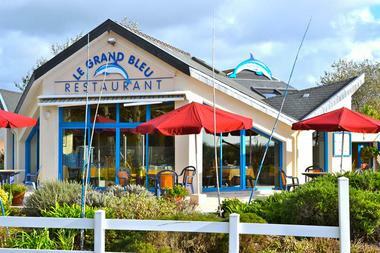 Located in a protected natural site (Natura 2000), the Grand Bleu is a great base for exploring the Bigouden area. 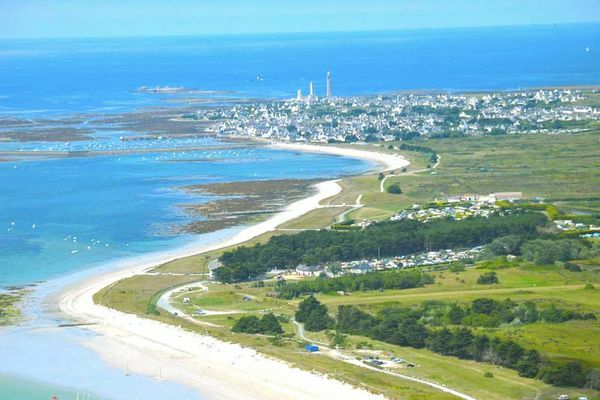 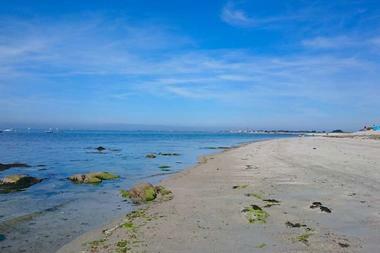 Eckmühl lighthouse, La Torche surfing beach and the HaliOtika fishing heritage centre at Le Guilvinec are a must.